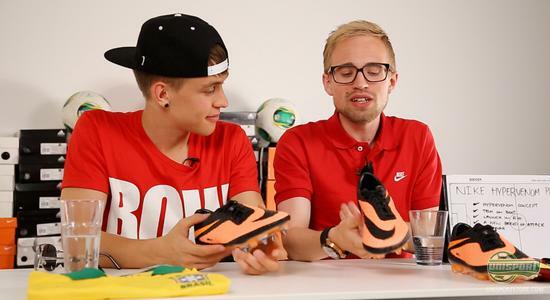 Today we introduce a brand new concept in Unisport WebTV: Unisport Uncut, where Jakob and Joltter sit down and talk football boots, gear and whatever else is stirring in the world of football  all in one go. No fancy cutting, no music  just pure passion and football banter. 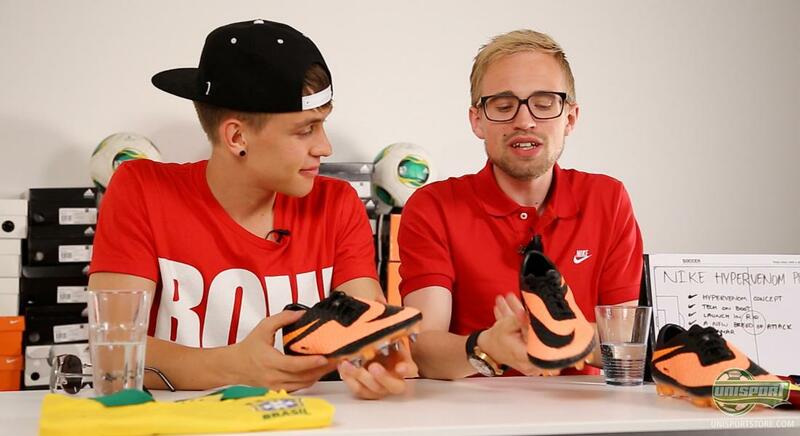 First episode focuses on the brand new Nike Hypervenom Phantom, which our two hosts take a look at. 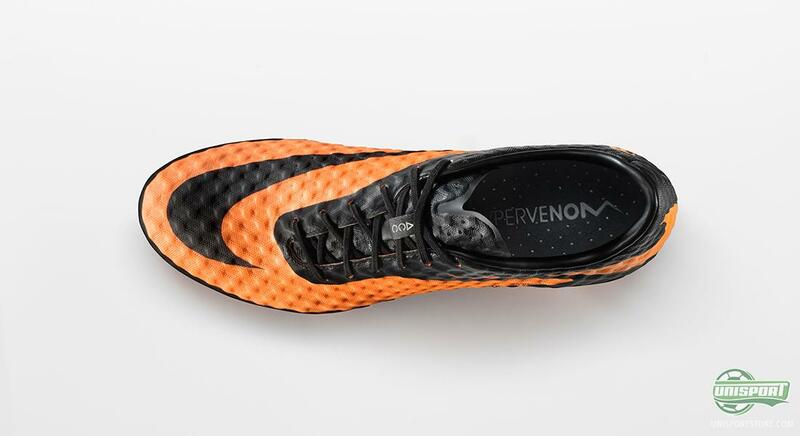 There has been lots of talk about the new Nike Hypervenom Phantom, which was launched last week with loads of media attention ín Rio de Janeiro in Brazil. We were naturally there, with Joltter spearheading the adventure and you can very soon find out much more, when our video from the event is ready. 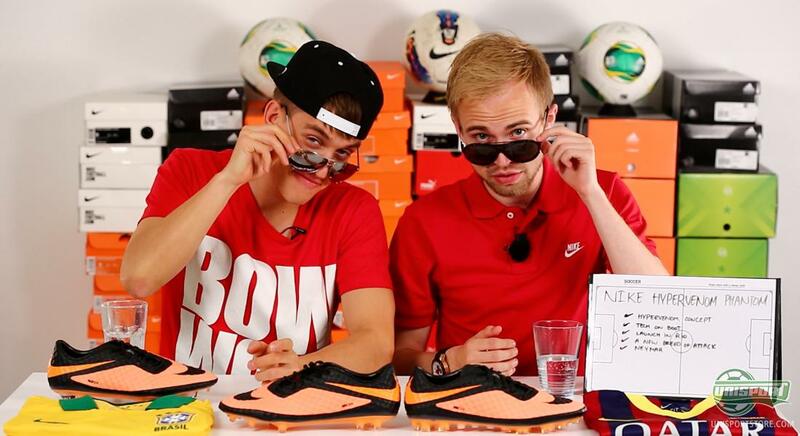 Until then you can satisfy your appetite with Joltter and Jakob's Hypervenom talk. They discuss everything from the concept, the technology of the new boot, as well as, the many players who will be switching to the Hypervenom Phantom soon. At the same time they also quickly brush the subject of the boots front figure, Neymar, and his move to FC Barcelona, where he will be unsettling defenders all over Europe with his New Breed of Attack-boots. All this takes place in our brand new concept video, which we are really looking forward to hearing what you think of. We would also love to hear suggestions, for what else you would like to see in Unisport Uncut in the future. The comment-section below the article is always open and we would love your input. Nike Hypervenom is all anyone is talking about  and if you would like to join A New Breed of Attackyou can pre-order the boot right here  from just 192. 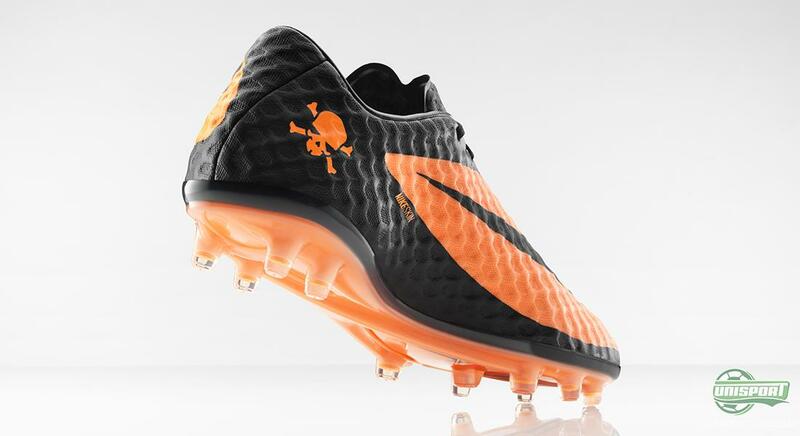 What do you say to Unisport Uncut, and is the Hypervenom something you might get? We would love to hear your comments on the concept and your suggestions for future Uncut videos, which will be just as full of fun and banter. Feel free to tell us in the comment-section down below.